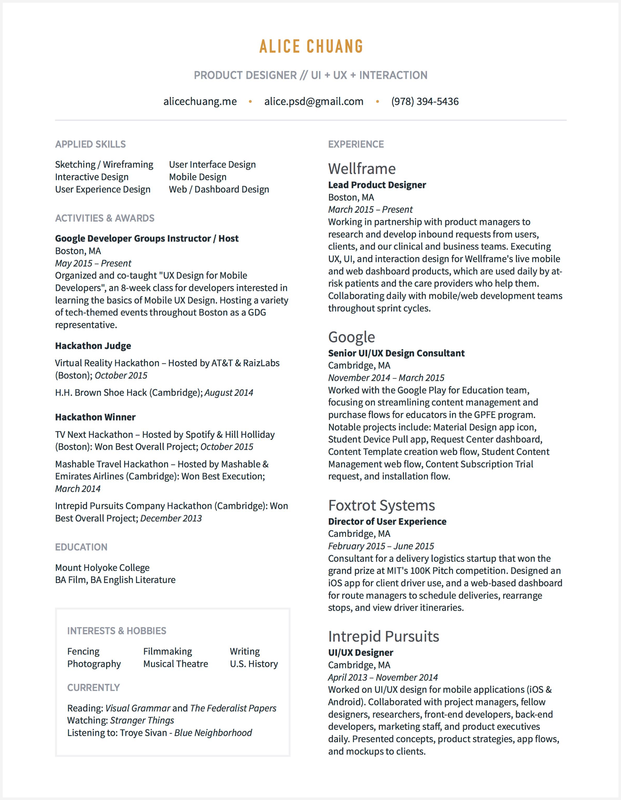 By bestfolios.com — collecting the best designer portfolios, resumes and design resources. Kathleen Huang is a product designer at Facebook and former UX design intern at Amazon. 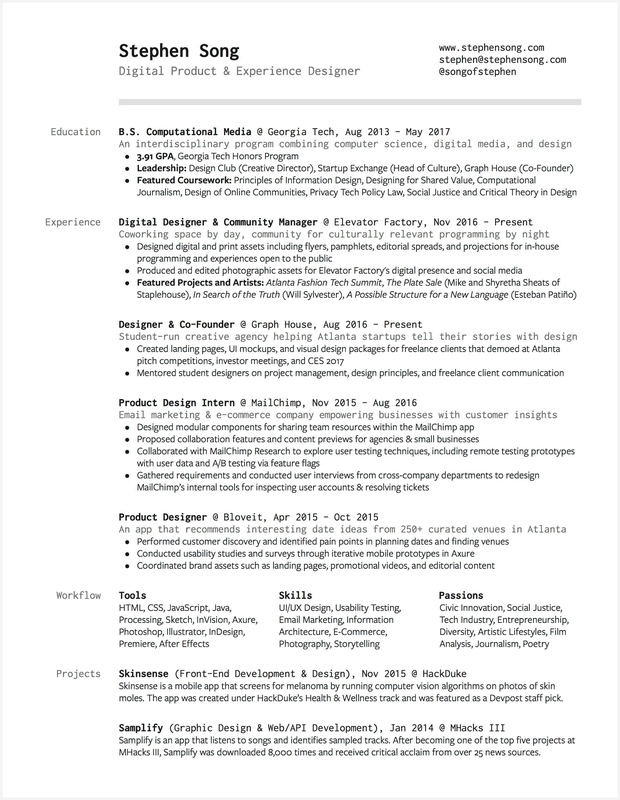 Cheryl Chan is a Product Designer at Instagram and former intern at R/GA. 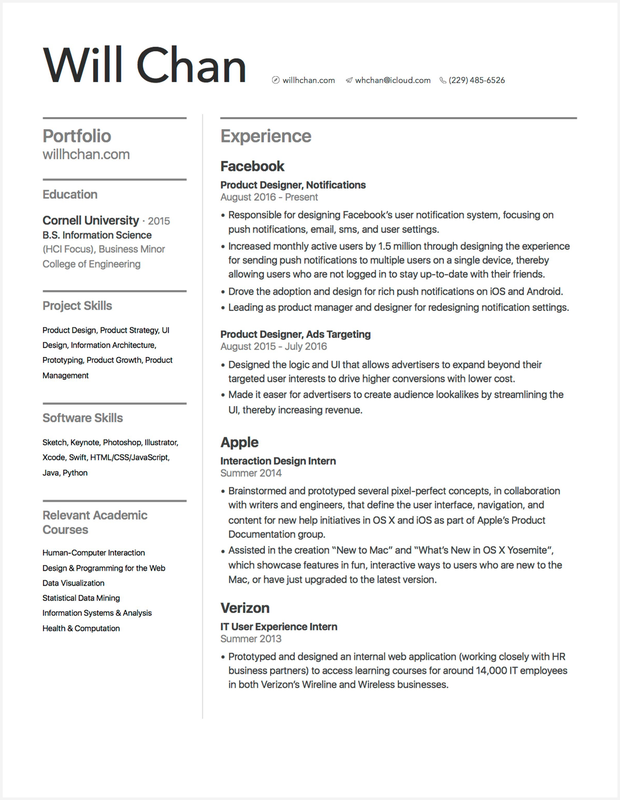 Min Zhou is product designer at Instagram and a HCI master graduate from CMU. 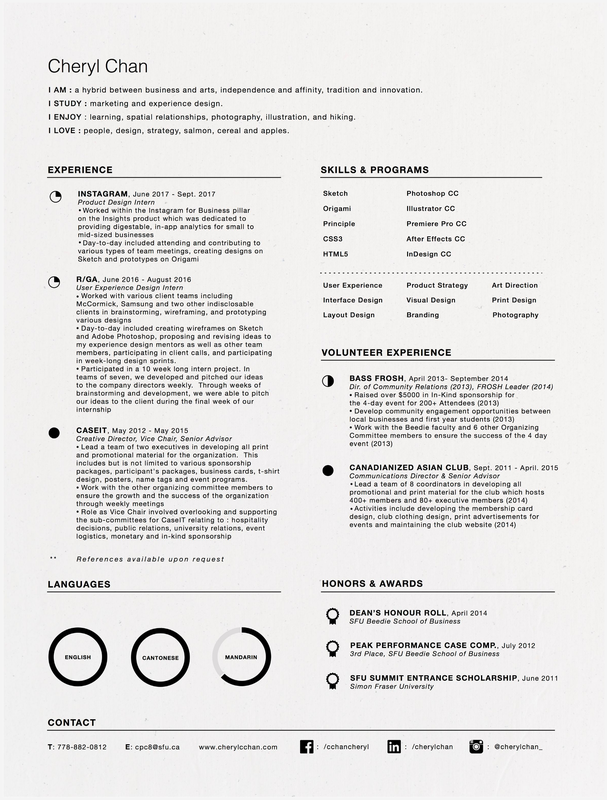 Tiffany Jiang is a senior at Carnegie Mellon studying Communication Design and Human Computer Interaction. Previously, She interned at Facebook and Hulu, crafting mobile, web and living room experiences. Stephen Song is a product designer at Facebook and a former KPCB Design Fellow. 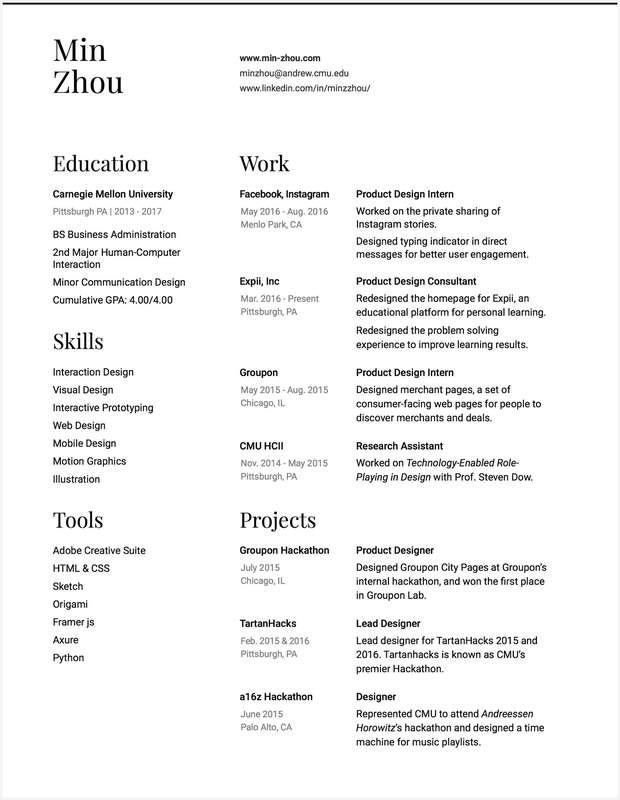 Christine Røde is product designer at Facebook. 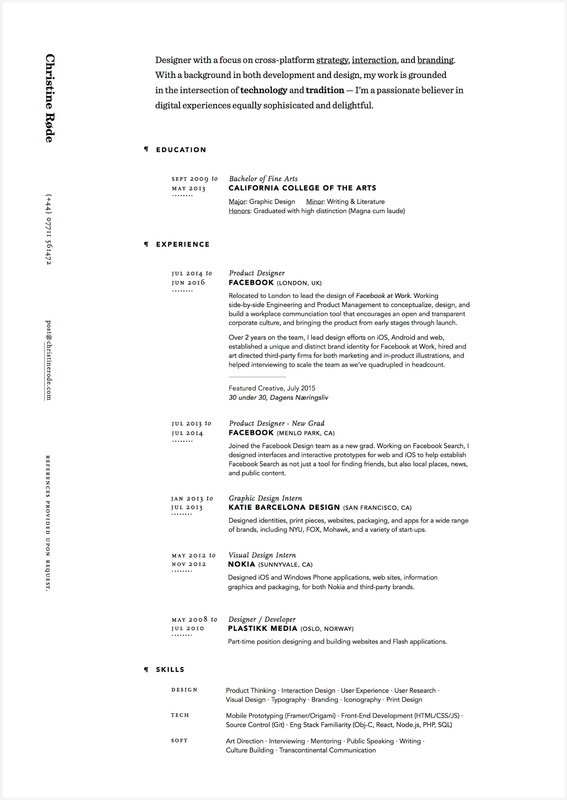 Will Chan is a product designer at Facebook. Alice Chuang is currently working on Facebook Messenger as the designer on the Thread Growth team, focusing on user engagement and retention. 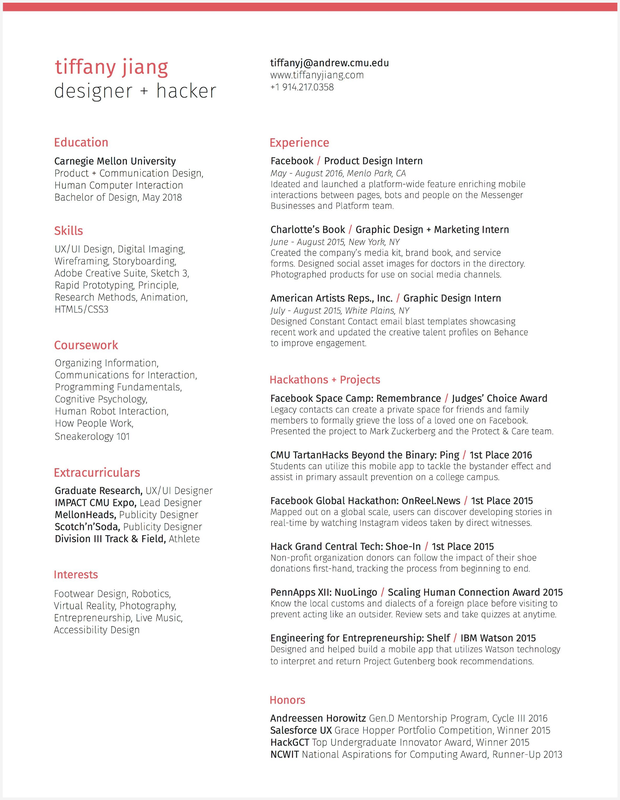 For more designer resumes, portfolios, case studies, articles and other design resources. Check out our website at bestfolios.com. 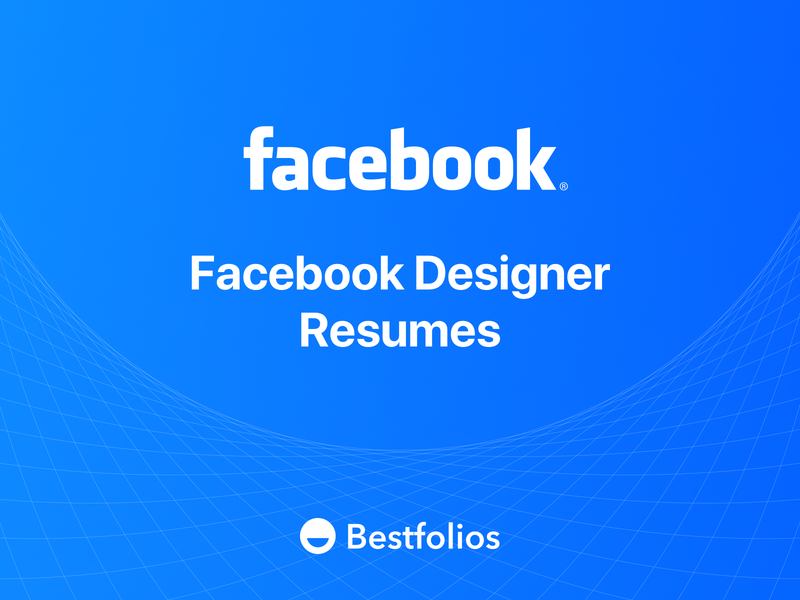 Bestfolios is a gallery featuring the best portfolios and resumes from top UI/UX designers, graphic designers and motion designers. 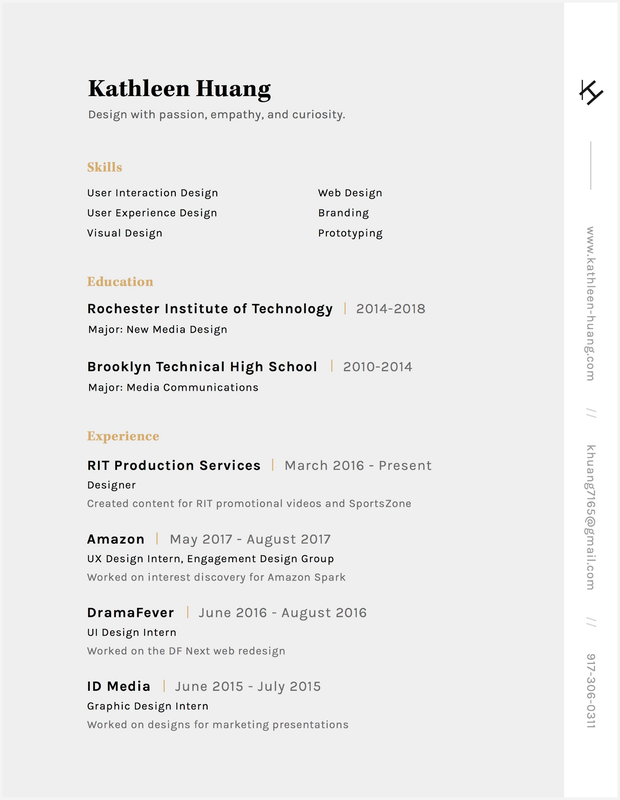 A curation of best portfolio websites, resumes, articles from UX/UI designers, graphic designers and motion designers.